A new baby in the house… What can be more joyful than this event? Numerous relatives and friends are going to buy gifts for a child. Even the richest parents get lost of how many things and devices a newborn baby needs. Therefore, a gift from a closed person will bring not only positive emotions, but also practical usefulness. Before buying a large and expensive gift, it would be nice to find out what other relatives or parents themselves will or have already bought for the child. The best gifts are standard ones. Gifts that we collected below will suit both a person with a not very thick wallet or someone who is not too familiar with the young family. These options will be useful for every family. 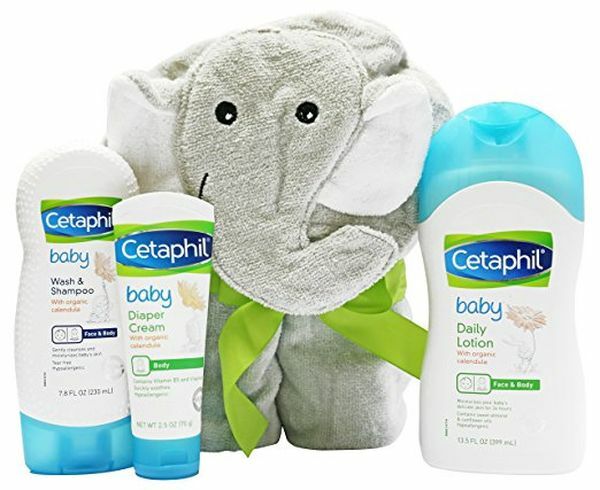 What to get for a baby shower? Probably everyone at least once in life had to consider what to get for the newborn child of the co-worker or a friend. It’s especially hard if young parents seem to have everything. An important aspect is a price, because not all gifts are created equal – it can be a super stroller at great expense or an inexpensive, but very convenient set of clothes. Where to begin? The simplest and right way is to ask the future parents directly what they need for the baby in this or that price segment. Believe us, they will give you a lot of options because they have already compiled lists of necessary things and purchases. You can simply choose from the list what most suits you at price and preferences. But if you don’t want to ask the parents of the baby, you can look at the options offered by us and choose which one you liked the most. Walkers will be a great gift. With their help, it is much more convenient to teach a daughter to stand firmly on her feet. 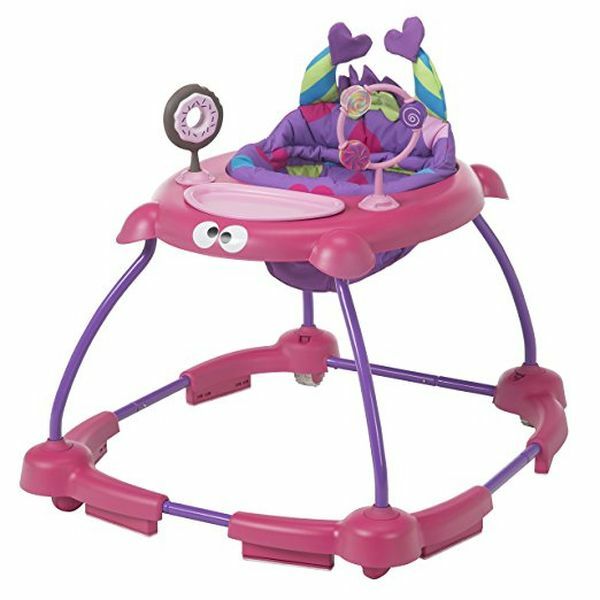 There is a large selection of walker models, which can easily be adjusted according to the growth of the girl. Many varieties are equipped with buttons, which the baby can press while walking and hear cheerful phrases or songs in return. These models contribute to the further development of the child: so she can learn the names of animals, colors, plants, professions, etc. Beautiful clothes made of natural materials will be a good gift. However, when choosing clothes “to grow into”, keep in mind that small children grow very quickly, and in the first year of life they stretch an average of 25 cm. When choosing clothes for babies, make sure that it is simple and comfortable, and on the neck, there must have been buttons. In other case, it will be rather uneasy for mom quickly to dress or undress the sharp kid. 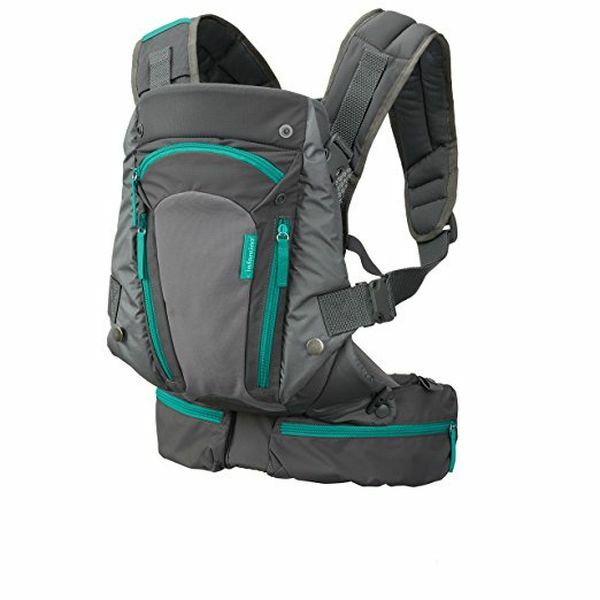 Baby carrier or baby sling is a very popular thing for a modern mother. Not all young mothers will eventually use it, but everyone, for sure, will at least once try to wrap their baby in a sling. There are several types: sling-scarf, sling with rings, sling-pocket. For a gift, you can choose a sling scarf (4-5 m long) made from quality fabric (linen, cotton, bamboo) and with an unusual pattern. With such a carrier, a young mother can always take her child with her to the store or for a walk and have free hands, which is very convenient when you have a child. Such a gift will definitely be appreciated. 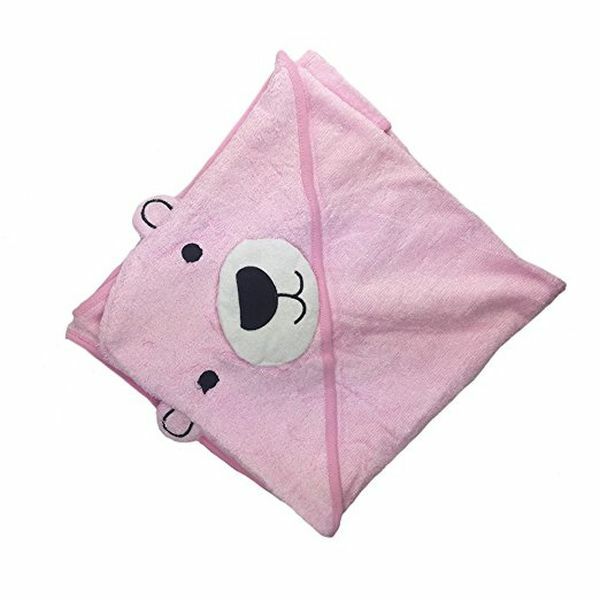 Choose largely sized blankets designed specifically for kids – with a comfortable hood. Pay special attention to the material of the product: the fabric should be very soft and delicate and at the same time have excellent absorbent properties. If the child was born in the cold period, choose a small and warm blanket, if in the summer – buy a light blanket. Blanket-transformers became widespread. Their main advantage is universality. They are comfortable, high-quality and comfortable, easy to take care of and easy to use. Curiously enough, the electric swing is primarily a gift for the mother of the child. This miracle of technology, imitating the rocking of the baby on hands will give a mother precious free minutes to do cleaning, cooking, or anything else. 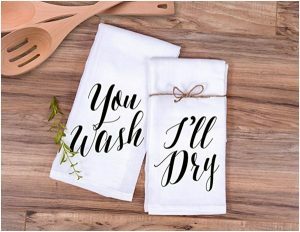 This is a great assistant to adults in household chores. Bouncers for children will be an excellent present, since they will serve for more than one year. 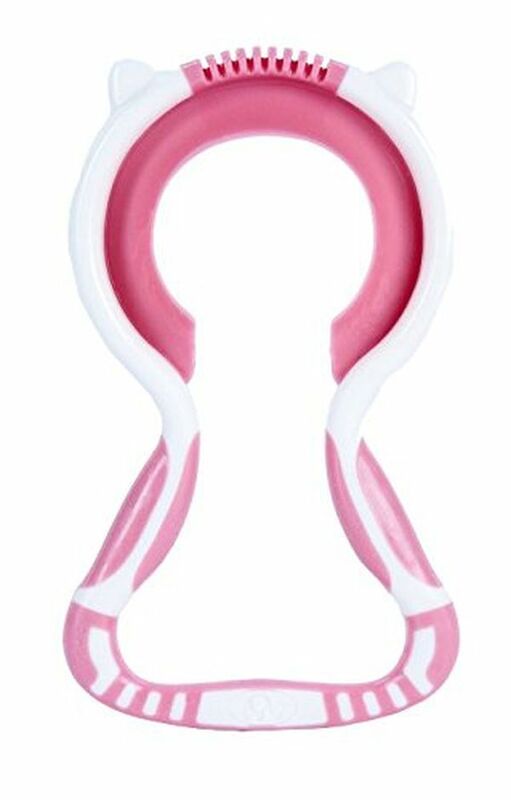 Such swings can be a wonderful gift that will please the child from the very first months of life. Many modern electric swings have an orthopedic effect: they provide the correct position of the back during lying. Toys that are suspended above the swings and periodically spin, develop a grasping reflex of the child. Therefore, there are a lot of obvious advantages of such devices. It is never easy to come up with a gift. This task is even more difficult when you need to choose a gift not for your friends or already well-studied relatives, but for their children. You need to present something no one uses, but the thing used for its intended purpose. 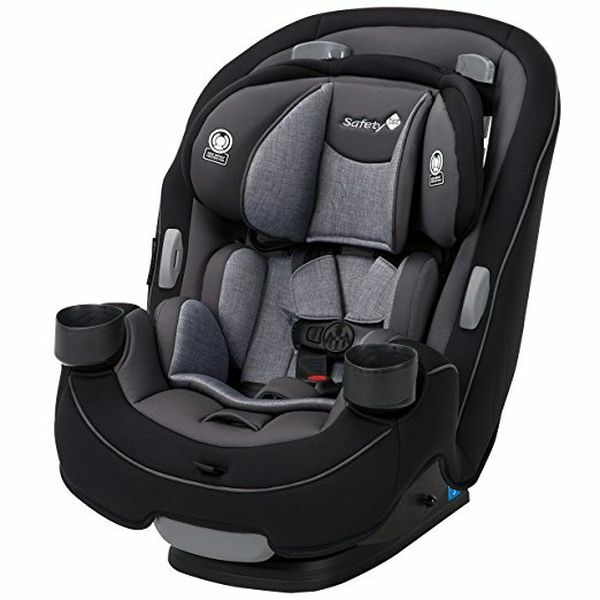 A child car seat is very useful for parents-drivers. Choosing such a device, you just please the parents and in addition, free them from the additional costs, which they have a lot with the birth of a child. 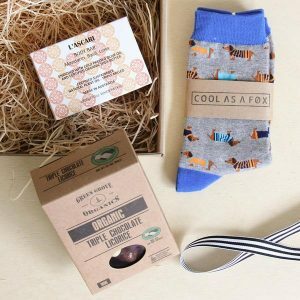 How to choose a cute gift for a newborn baby and for his parents if you don’t have a lot of money? Believe us, you can choose something worthy with a limited budget. Parents always take great responsibility in feeding their baby. It is the right and healthy diet that allows a small organism to develop properly and actively grow to the joy of mom and dad. A new convenient bottle holder has an unusual shoulder mount. This model frees the owner’s hands, which makes it very comfortable to use. While the baby is eating, the parent can answer the call or devote time to the older child. 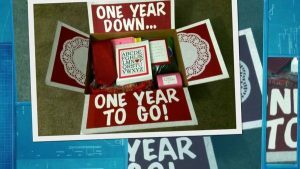 This inexpensive gift will definitely be useful for young parents! In general, the needs of children of both sexes coincide at an early age. It often happens that the skin of girls and boys in infancy is too sensitive to detergents and dries up. To prevent this, you can give a young mother a set of baby cosmetics to care for the sensitive skin. Be sure to check the ingredients that lotions, creams and other products contain. Cosmetics for children should be hypoallergenic. Choose only natural or organic cosmetics that will not harm the baby’s skin. You need to choose the right set for a newborn. It is better to take a soap that will not irritate and dry the baby’s skin and shampoo, which, if ingested, does not cause irritation. Also choose a cream for newborns, which is used to moisturize the skin, as well as for irritation and redness. Bedding sets and accessories for comfortable sleep is an important aspect that not all mothers pay proper attention to. However, it does not become less important. So the young mother will be pleased to receive a set of children’s bedding, a warm envelope for the child, a mattress and so on. The mattress should have a moderately soft degree of rigidity, which contributes to the formation of a correct posture. Bed linen should be made of quality natural fabrics. For example, cotton allows the baby’s skin to breathe and not to perspire in the summer, and in the cold period of the year, the natural material will help maintain the optimal temperature in bed. 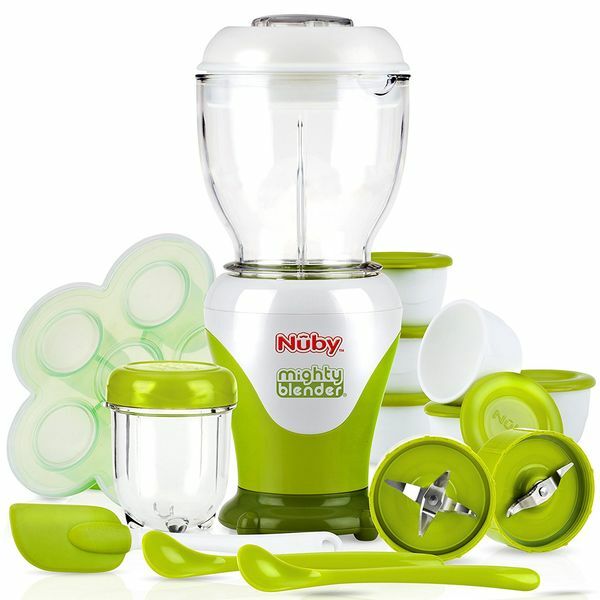 You can present a food processor designed specifically for the first child’s feeding. For example, it can boil fruits, vegetables, fish or meat, and then you just turn the container and grind the ingredients without shifting. This improves the process of preparation of various paps, including multicomponent ones, in an incredible way. Moms can steam several ingredients at once and they will save a maximum of useful substances. This is a really useful gift, which young parents will surely be happy for! Children’s mobile on the bed is ideal for any state of the baby: active wakefulness, quiet rest and a gentle sleep. The kid will look at the spinning toy and a lullaby melody will put into sweet dreams. Multifunctional mobile will introduce the kid to the charming world of music and melodies. 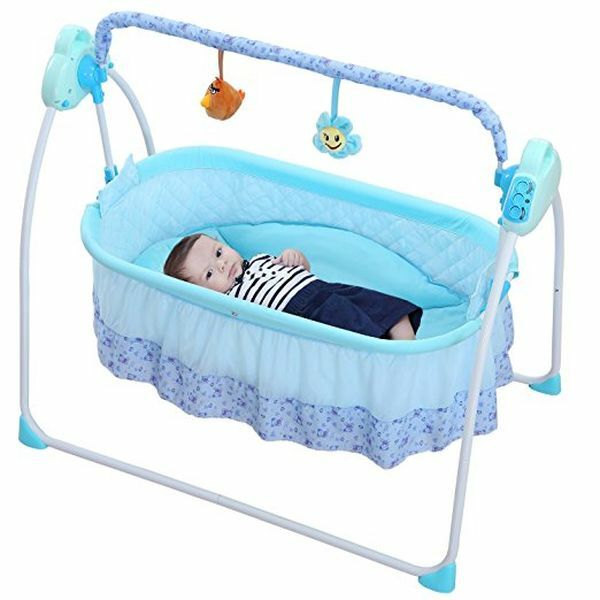 Soft colors of toys and smooth rotation will draw attention and will interest the kid from the first days of life, while gentle melodies will calm and lull. 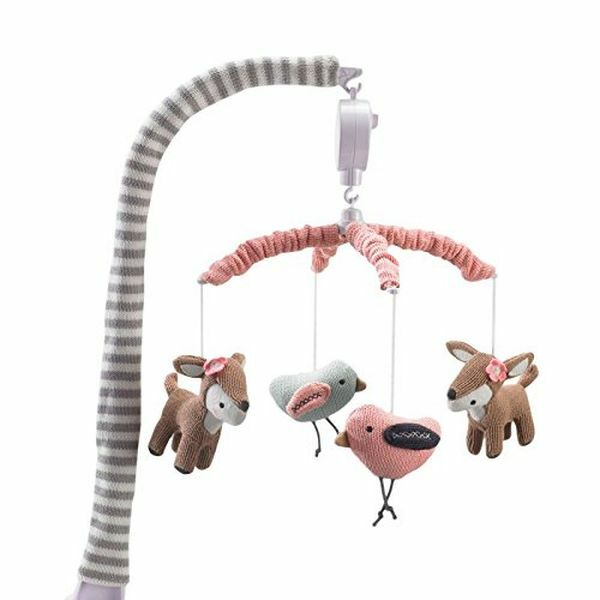 Multifunctional music mobile will become a favorite toy for the baby not only at home during sleep, but also on a walk, on the street or on the road while traveling. This is the best gift for a newborn and a young mother! A development toy is not only beautiful and usable, but also a very important gift. 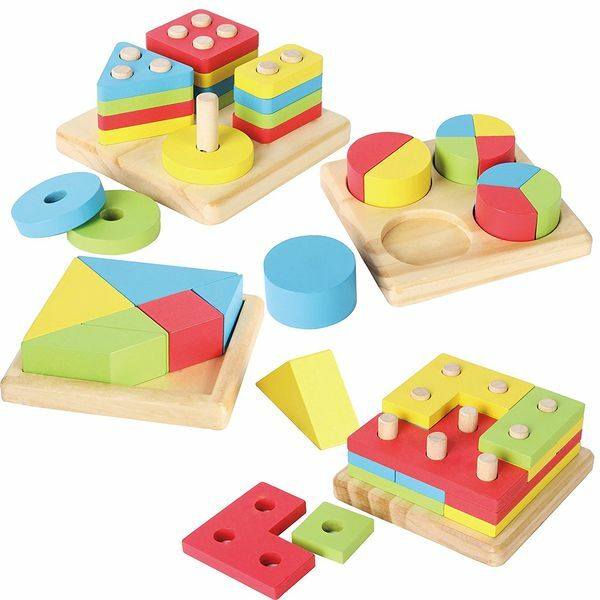 The child can most easily learn in the game, and if the toys that develop fine motor skills are beautiful and nice to the feel, then study will be quick, fruitful and enjoyable. Choosing such a gift, you need to remember that playing with it the kid develops memory, motor skills, logic, the ability to speak correctly and much more. With such toys, the kid will receive knowledge about the world around with pleasure, joy and the process of learning will turn into an exciting game. Development toys are the first helpers of a young mother, thanks to which she can not hesitate to leave her child for a short time. At this time, the kid will be fascinated by colorful pictures and bright toys. 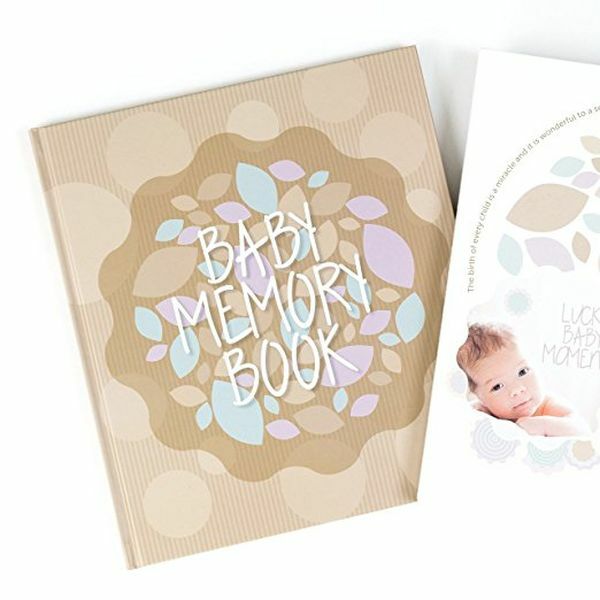 A special memory book is a great way to keep memories of the baby’s first year of life. This book will contain absolutely all the information about the baby starting with the name of the doctor taking the birth, ending with the description of the first birthday. All this is accompanied by appropriate photos, pictures, cuttings, etc. In addition to memory, such a book can be a wonderful hobby for a young mother. We have listed really good gifts. What baby shower gifts should not be given? – Little toys, since the baby is too small for them and can easily swallow or inhale the tiny parts of the toy. – Baby food, because a mother may breastfeed her baby. Moreover, such important aspect as food should be selected by parents individually, as the kid can be allergic to any components of products. – A crib, because it is likely bought by parents in advance (unless you have agreed with them about such a gift). – Diapers, if you don’t know the weight of the baby. – Soft toys, because such a small child just do not need them and she simply can’t play with them. In addition, they are very good at collecting dust, which is not very useful when the baby is in the house. Turns out that choosing baby shower gifts is a very difficult task. In order to independently choose a gift, you need to show care and try to determine what exactly young parents need. We hope that the information in this article will help you to choose a cool and useful gift.